The New Electric Harley – A Roar Even A Hell’s Angel Could Love? Electric engines are usually silent. There’s no way that would fly for the Harley Davidson crowd, so designers created an entirely new engine sound. Listen to it here. When Harley-Davidson decided to design an electric motorcycle, one of the challenges was making sure that it still had the right growl: The deep rumble of the engine is an iconic part of the brand, and a Hell’s Angel doesn’t want to be confused with the type of person who commutes to work on a Vespa. They also didn’t want to fake the roar of the engine. Instead, the engineers carefully tweaked the arrangement of the motor and the gear box until it created a sound that’s a little like a jet flying by. 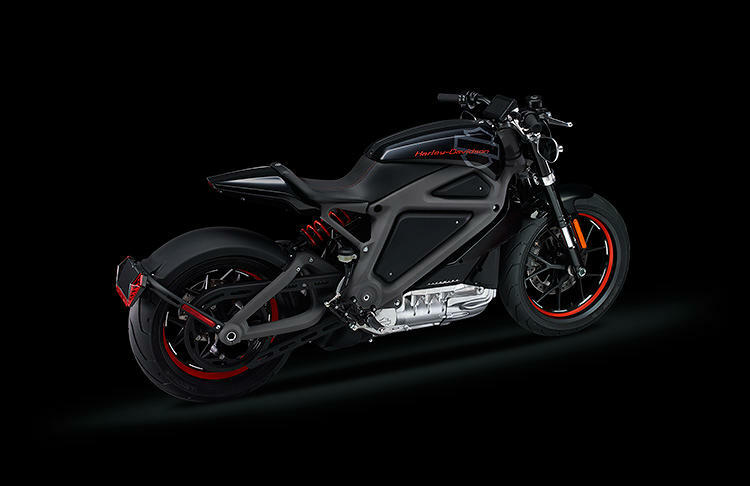 Over the summer, Harley-Davidson will take the new LiveWire bike on a 30-city tour of the U.S. to get customer feedback. “There are some limitations of the EV space right now, and we understand that, and that’s why we’re looking for feedback–what do customers expect out of the product, what would their tradeoff points be?” Richlen says.